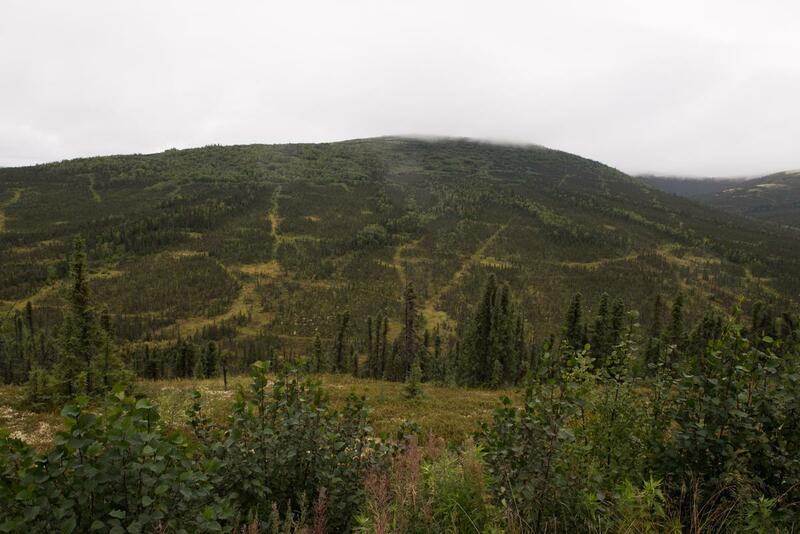 Donlin Gold is still waiting on the state to approve its financial bonding and draft reclamation plan for its gold mine in the Yukon-Kuskokwim Delta. The spokesman for the Department for Natural Resources, Dan Saddler, says that the agency should decide whether or not to approve the plans by mid-January. The deadline for the decision was originally set for the end of 2018. Saddler says that he doesn’t know if the gubernatorial transition played a role in delaying the deadline. The financial bonding document would outline plans to pay for cleaning up and monitoring the mine site after it closes. If completed, the Donlin mine could be one of the biggest in the world.